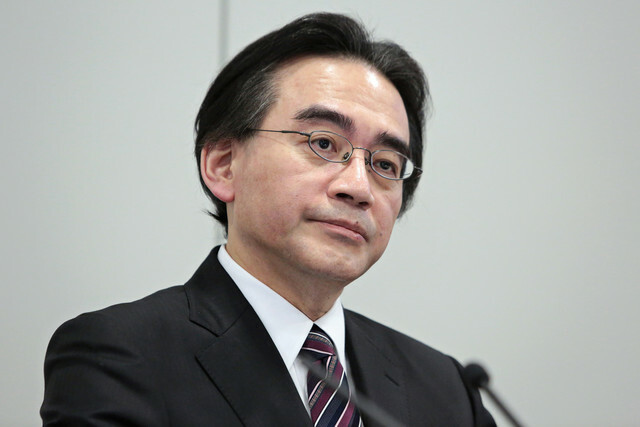 Satoru Iwata was absent from E3 2015 last month, due to medical reasons. It was later revealed that he was undergoing surgery for a tumor in the bile duct. Nintendo announced that Iwata died on July 11, 2015 due to the bile duct growth. Iwata begun working as a freelance programmer for HAL Laboratory, a subsidiary of Nintendo, and after graduating college joined HA: full-time. He worked on games like Kirby and Earthbound, and much of Kirby’s success can be attributed to Iwata’s contributions. He became president of HAL in 1993. 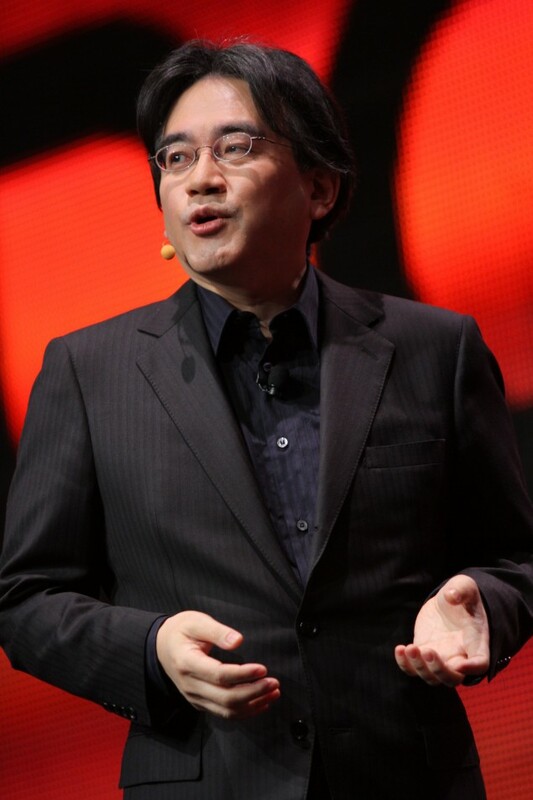 Iwata took a position at Nintendo as the head of its corporate planning division, in 2000. When Hiroshi Yamauchi, who remained the company’s president since 1949, retired in 2002, Iwata succeeded him as president of Nintendo. Iwata also worked on The Legend of Zelda, Mario, and the Animal Crossing series of games. During a news conference in March, Iwata, announced that Nintendo would develop videogames for smartphones, based on its classic franchises. The company struck a deal with DeNA Co., under which the two companies would exchange ownership stakes and set up a new mobile platform. As a result, I have no choice but to miss the company’s very important activity, the Annual General Meeting of Shareholders, to be held this month. As the president of the company, I regret that I cannot attend the meeting. However, I understand that I have to prioritize my medical treatment and to recover as soon as possible so that I will again be able to do my best to help the company to grow. I hope that you understand. Iwata’s loss is definitely a big blow, not only for Nintendo, but the gaming industry and the world.